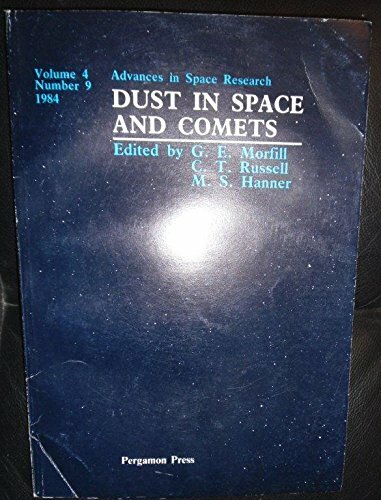 9789027725639 | D Reidel Pub Co, October 1, 1987, cover price $439.00 | About this edition: This book is the result of a meeting held in August, 1986 in Irsee, West Germany. 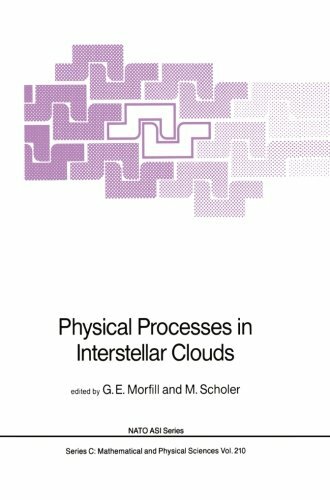 9789401082501 | Springer Verlag, October 17, 2011, cover price $439.00 | About this edition: This book is the result of a meeting held in August, 1986 in Irsee, West Germany. 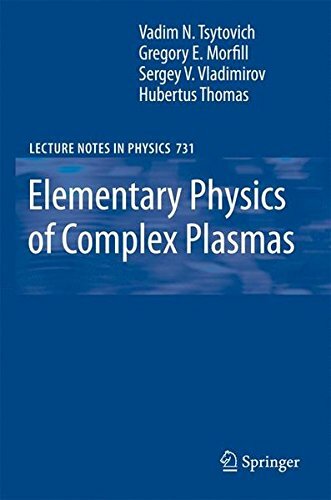 9783540290001 | Springer Verlag, March 5, 2008, cover price $129.00 | About this edition: Complex plasmas are dusty plasmas in which the density and electric charges of the dust grains are sufficiently high to induce long-range grain-grain interactions, as well as strong absorption of charged-plasma components. 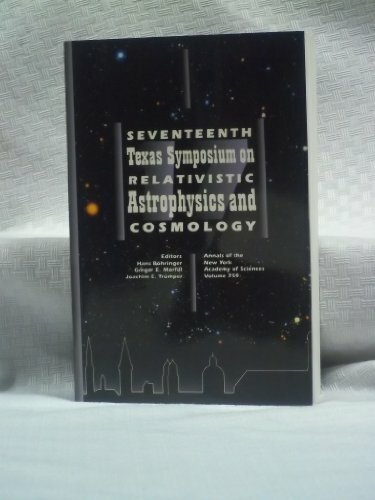 Product Description: Book by Texas Symposium on Relativistic Astrophysics 1994 (Munich, Germany), Bohringer, Hans, Morfill, G. E., Truemper, J. 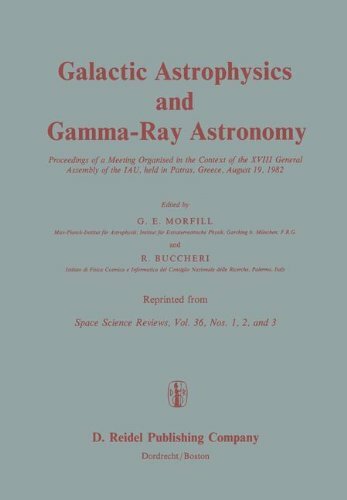 9780897669429 | New York Academy of Sciences, June 1, 1995, cover price $190.00 | About this edition: Book by Texas Symposium on Relativistic Astrophysics 1994 (Munich, Germany), Bohringer, Hans, Morfill, G.